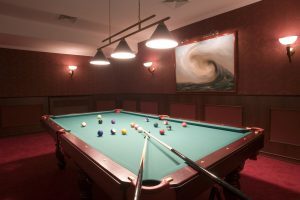 It’s where you go to get away from it all, and the game room, or “man cave” in some homes, is a unique space where you can sit and watch your favorite team or unwind with a game of pool. Every game room is different, and that means every game room needs different lighting. 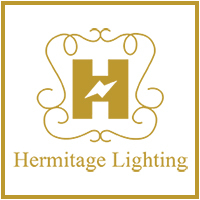 At Hermitage Lighting in Nashville, we have pool table lights, bar lights, and several other fixture options that will make your space functional and inviting. Setting the ambience in your game room can be a challenge, but it’s not impossible. You might be going for the sports-themed man cave, and that means you have framed jerseys and other memorabilia to display on the walls or in cases. With recessed and track lighting, you can highlight these collectibles and show everyone who you root for on a regular basis. 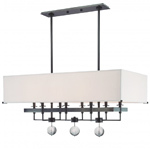 For the main ceiling light, you’ll want a fixture that’s not too overpowering, since you’ll most likely have lamps and other accent lighting around the room. 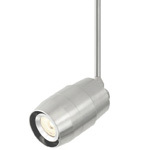 You may want the main fixture in the room to be the pool table light, and we have many of those from which to choose. 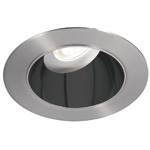 Above all, you’ll want to install lighting that can be precisely controlled so that the room feels comfortable. 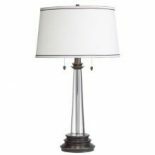 If you’re in the process of remodeling a room in your house into a game room, or you have plans for adding a man cave in the near future, come to Hermitage today to look at our vast lighting collection. 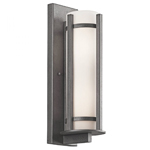 We’ll help you narrow down your choices, and make recommendations for the best fixture options. We look forward to meeting you!